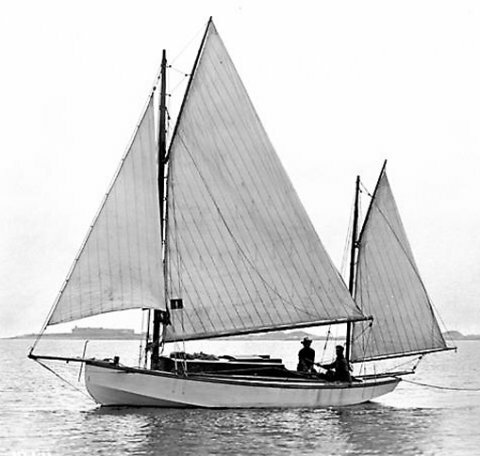 The SEA BIRD is a milestone in the history of amateur sailboat building not repeated until the Tahiti Ketch of the late 1940's. It first appeared in a 1909 issue of 'Rudder' Magazine and received wide attention from amateur builders around the world. (Thomas Flemming Day was editor of the publication at the time.) 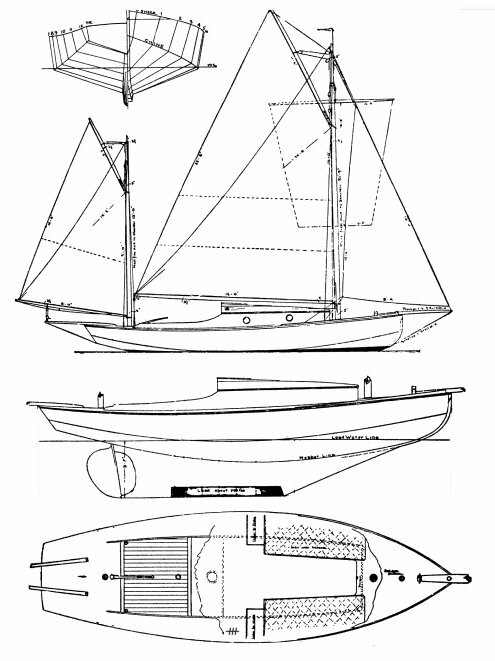 Designed originally as a centerboarder, Day converted his own SEA BIRD to a fixed keel before his celebrated Atlantic crossing. It is thought that several hundred have been built from the original SEA BIRD plans.